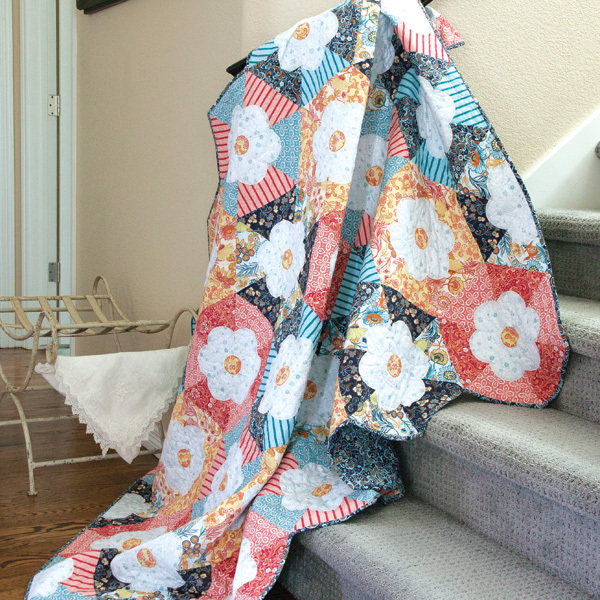 Home / Fabric Lines / “Hexie Flowers” in McCalls Quilting July/August 2015 and a giveaway! 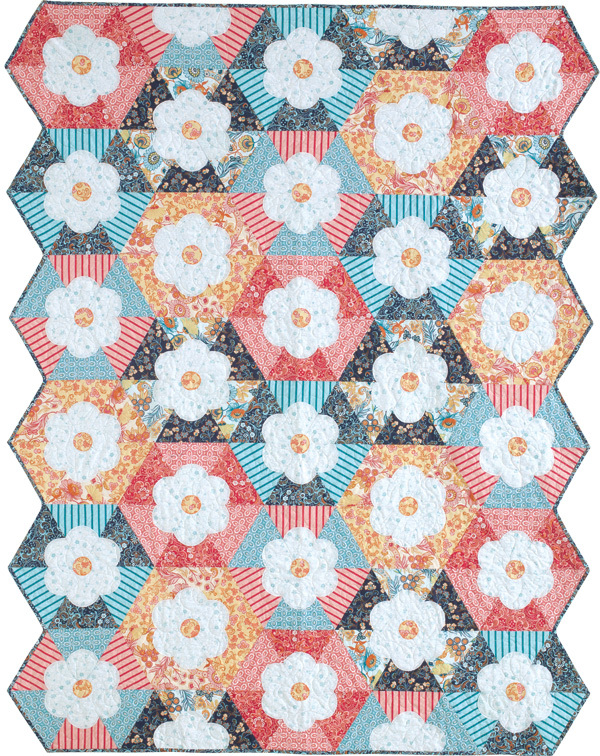 “Hexie Flowers” in McCalls Quilting July/August 2015 and a giveaway! Note: This contest is now closed. (Sorry to those of you who had trouble posting early on but it should now be corrected.) The winner on the blog is Tessa and the winner over on Instagram is carriestraka. 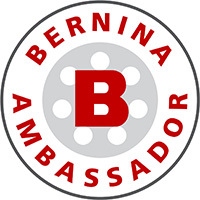 Please send me your snail mail (you can use the connect form on my website), ladies, and congratulations! I hope you are having a lovely summer and successfully evading the mid-afternoon heat! Kits for this quilt are available over at McCall’s Quilting as well. For a chance to win a copy of Heart’s Delight (plus a few scraps of Carina – not enough to make the quilt but something for you to sample a couple months ahead of its shipping date! ), just leave a comment over here telling me what type of motif you would like to see on fabric. One entry per person please but for another chance to win head over to my instagram feed and follow me and like the photo of “Hexie Flowers” that I posted yesterday night. I’d so appreciate it. My user name is AMANDAMURPHYDESIGN. 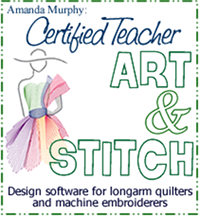 Deadline will be this Sunday night (June 28th) at midnight because I’ll post the winner when I announce my newest product with C&T Publishing – The Free-Motion Quilting Idea Book. SOOO excited to see what people create with this! 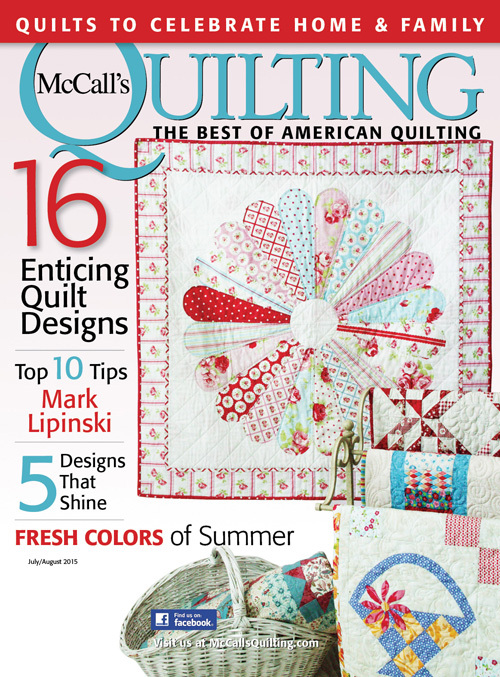 Be sure to check out McCall’s Quilting for another chance to win the 8-pattern set. You have more time over there – until July 12th. I like home decorating so I think it would be fun to see candles or lamps or dressers…that kind of thing. I love your patterns and am excited to see your fabric line! Another lovely pattern 🙂 I still have a bundle of bella waiting for the perfect pattern. I love strong-outline, modern flower, leaf and bird motifs at the moment. Good Morning Amanda…Thanks for the opportunity to win one of your giveaways, which are much appreciated. I am a fan of big, bold and bright floral patterns, blooming spring bushes and trees, as well as beach themed items, such as, flip flops, swim suits, towels, coolers, lawn chairs, etc.. I love Fleur-de-Lis motifs on fabric! I followed you on IG and liked your hexie picture! Most of my quilts are the soft muted fabric colors and prints. I love the vintage 30’s designs. Love your Lexie Flowers. Thank you for the opportunity to win a great giveaway. Thanks for the give away! I love small floral prints and tone-on-tones. You can do so much with them! And stripes- they make wonderful bindings! I would like to see cornflowers, in cornflower blue, with coordinating coral-colored fabrics! I would like to see books on fabric. They would make a great quilt for snuggling with a child a a book. Love the Hexie Flowers quilt – just beautiful!! I would love to see lilacs, daisies and petunias mixed with a little greenery and swirly designs. Thanks for the giveaway opportunity!